PUMA’s PWRSHAPE on Repleat Skirt has it all! Style, function, comfort and a slimming waistband. It doesn’t get much better then that! 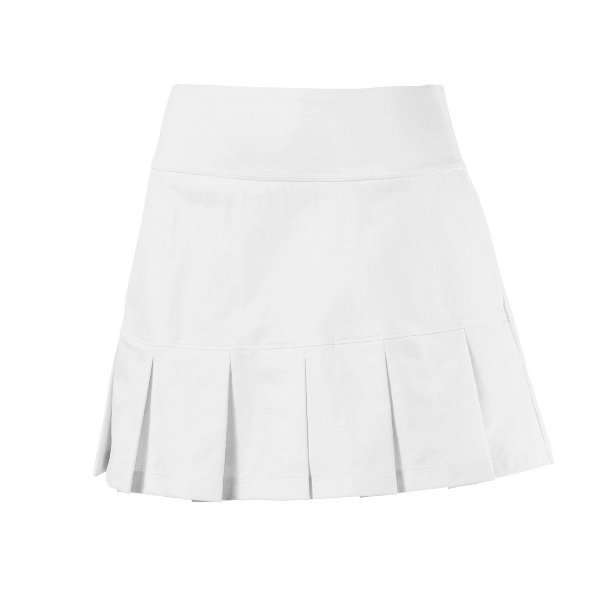 The tennis-inspired style, with dropped pleats and micro-perforated mesh fabric, and PWRSHAPE waistband makes this the perfect skirt to take your style and game to the next level. 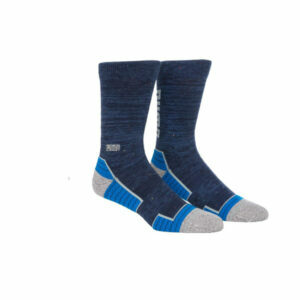 DRYCELL Technology helps wick moisture away from the skin to keep you dry and comfortable. Hand pockets included at side seams.